Summer is upon us, and that means trips to the pool, amusement park, road trips and more! 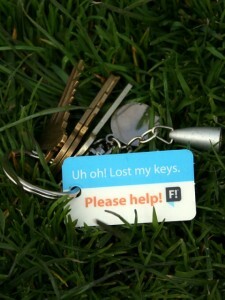 How many of you have ever lost your iPod, camera or even your wallet while out and about? It is extremely scary, and for most people there is no way of contacting you when it is found…until now. With a company called FoundIt! you can affix stickers or apply (laminated) tags to just about any item in case it gets lost. 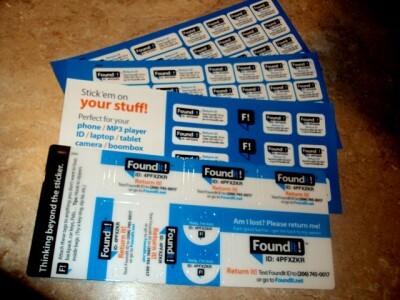 It’s simple: you affix stickers (or tags) with your FoundIt! ID to things you might lose. 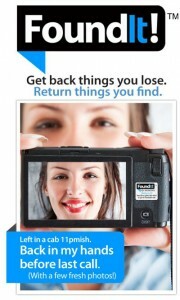 If you lose one of your items, and a good person finds it – they can simply text your FoundIt! ID or enter it on FoundIt!’s website. Once this is done, the company will contact YOU (the FoundIt! 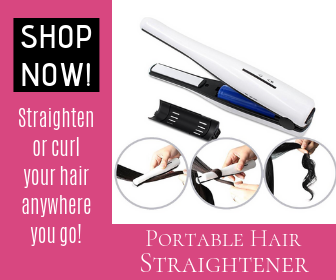 Member) by text message and email, so you will know instantly that your item has been found. Why should you use FoundIt!? Putting your personal information on your belongings means that anybody who finds your stuff now has your personal information. Most people don’t consider that a good idea for a lot of reasons. 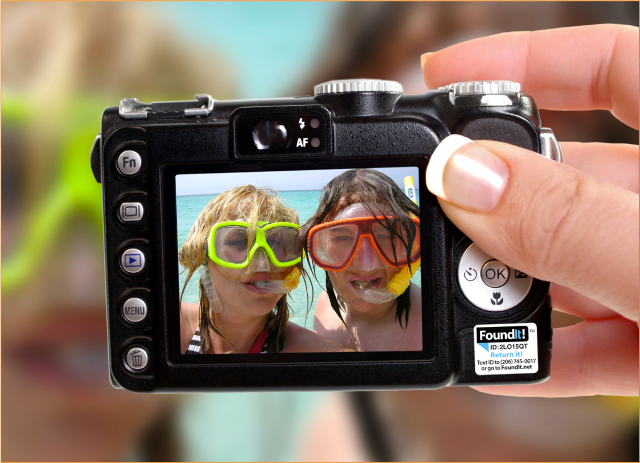 FoundIt lets you accomplish the same thing, with better, more current information, while remaining secure and anonymous. What’s more, you can use the same FoundIt ID even if you move or change phone numbers. FoundIt does not reveal your personal information to anybody. The only things anybody will ever know about you is what you reveal to them. Oh, and that you lost something. They’ll probably know that. Anybody with an Internet connection can use FoundIt. Gotta love that Internet. However, use of the text number overseas isn’t an option. FoundIt! is just $10 per year. Or you can take advantage of their packages and get better pricing and more ways to ID your stuff. The Premium Package is $16.99 and the MacDaddy is $29.99. Check out all the cool stuff you can get! Pretty darn reasonable. You won’t even miss it. But you would miss your phone. Our prices have increased slightly since your last post (just in case you wanted to link back to the original), but that’s because we’re proud to share that our newest generation of stickers are both dishwasher and laundry safe — really durable stuff! We’re still around $10 a year, you get new stickers every year, and any time we improve upon our stickers, our members automatically receive the latest and greatest. The stickers and tags, which come in different sizes, are small enough to put on your cell phone, iPod, camera, wallet, or any other item that you can think of. I attached mine to my keys, my diaper bag, and you could even put them on your child’s favorite jacket. There is no personal information on the tag/sticker, just your ID #. If the item gets found by a good samaritan, then they can either text or visit the website and tell you where they found your item. One thing that I really like about this company, is that they are always updating their stickers – most recently they are both dishwasher and laundry safe. When they update, you automatically get sent the NEW stickers via mail at no cost to you. I would highly recommend this site to any person or family! It is never fun to lose something that you care for – whether its your favorite sweater, or your mP3 player…you will never have to worry about losing something again with this great system from FoundIt!. To learn more about FoundIt!, you can visit their website, like them on Facebook, or follow them on Twitter. 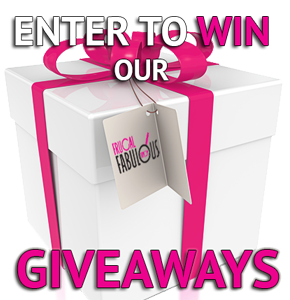 Frugal Fabulous Finds fans can get 15% off any FoundIt! order with this coupon code: FABFIND thru June 7th ( 6 – 7 – 2012 ). 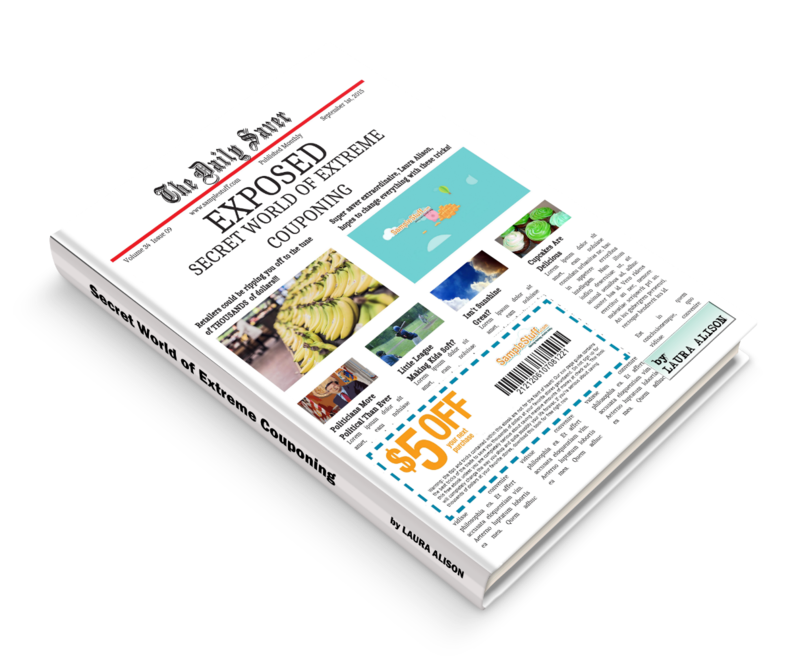 Post published by Melissa Roach, our new Product Review & Giveaway Specialist.